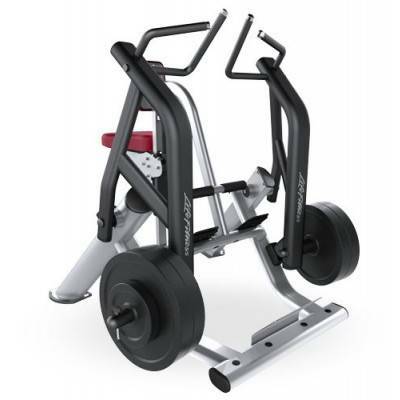 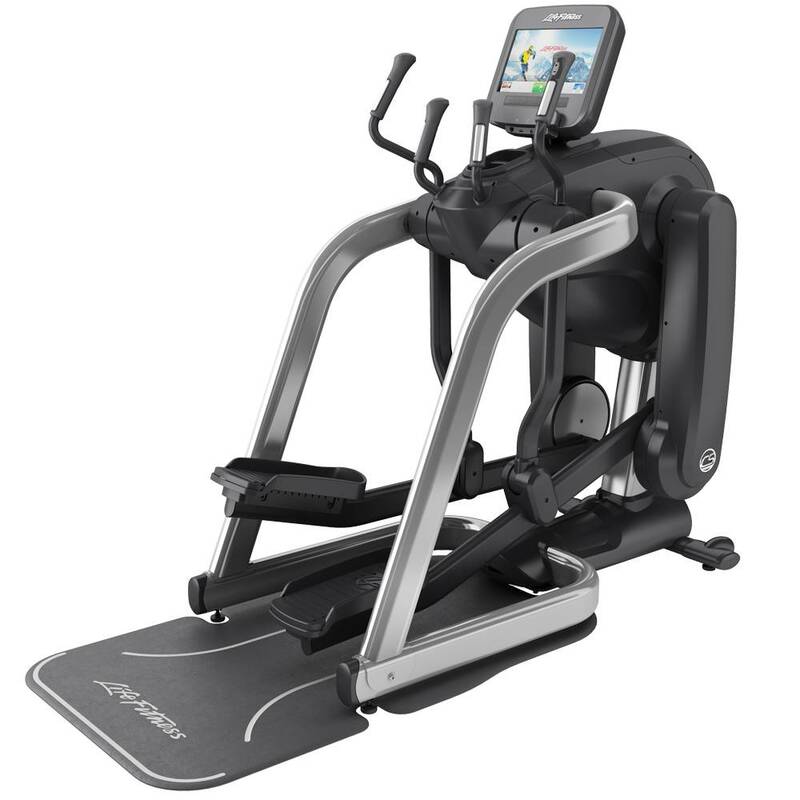 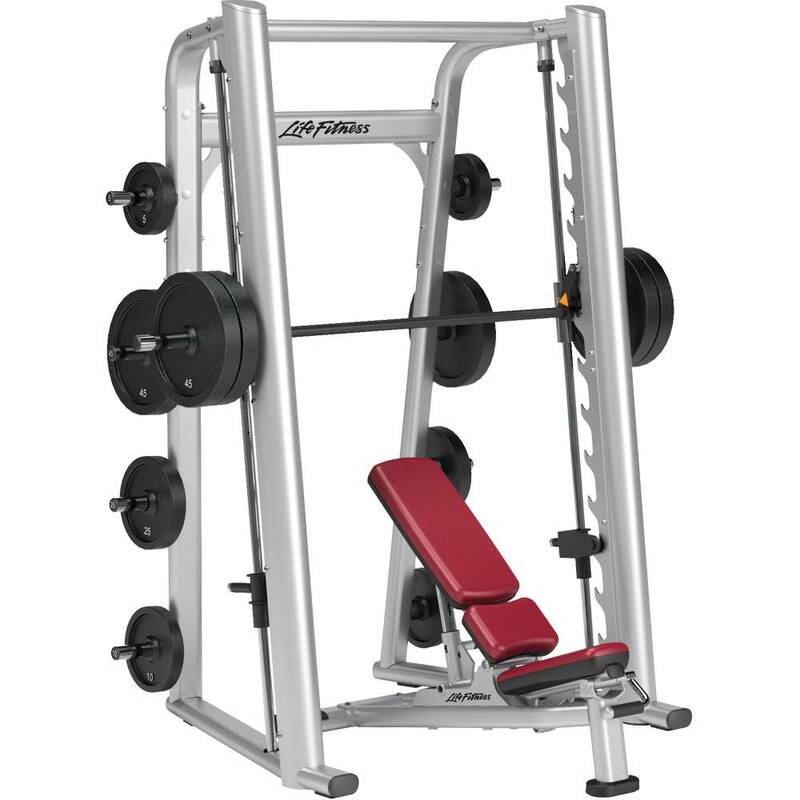 In FitnessInn you’ll find professional gym equipment produced by the leading brands in the fitness industry . 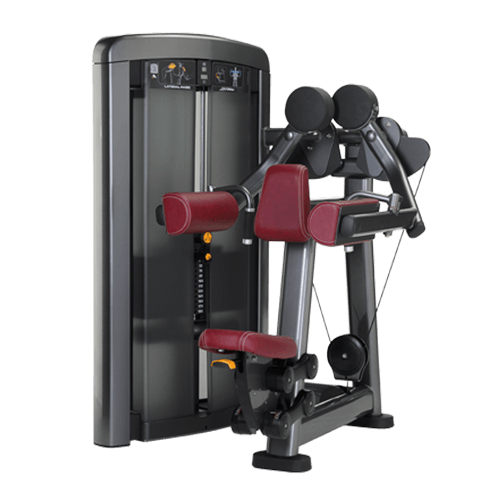 Our professional gym equipment is reliable, easy to use, and offers a unique personalized experience that will allow your clients enjoy their every workout. 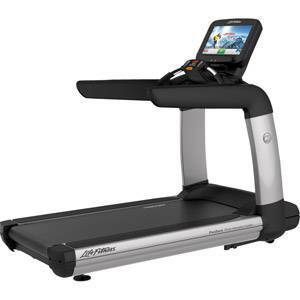 Our store offers products by: NordicTrack, BH Fitness, Sole Fitness, Spirit Fitness, Waterrower, Bodymax, Ziva, and more. 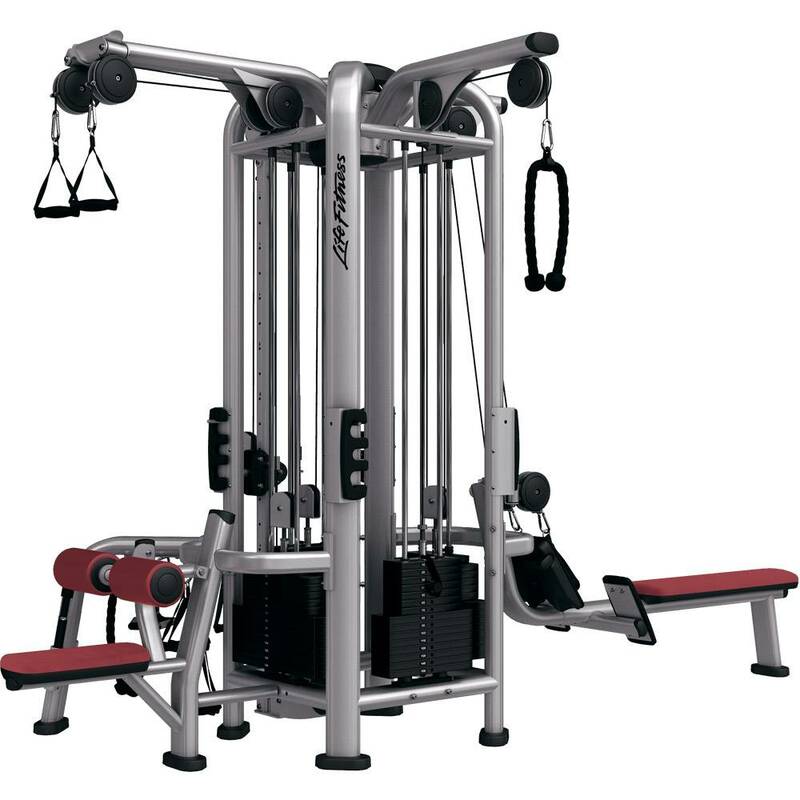 If you are thinking about opening a new gym you should browse through our professional gym packages. 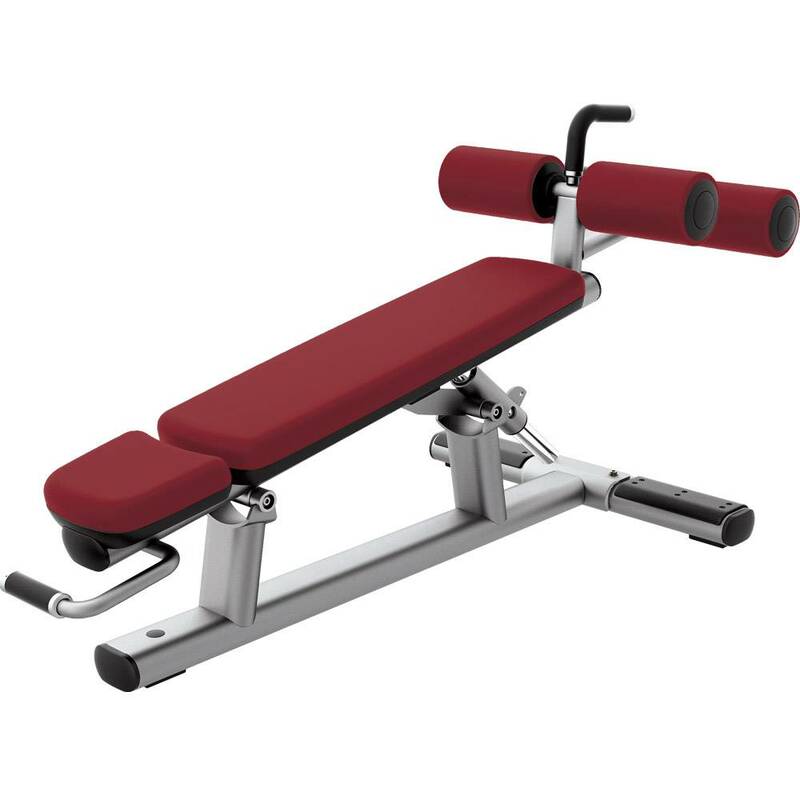 Because of our deep expertise in the professional gym equipment industry, we are qualified to bring you closer to your dream of owning your own gym. 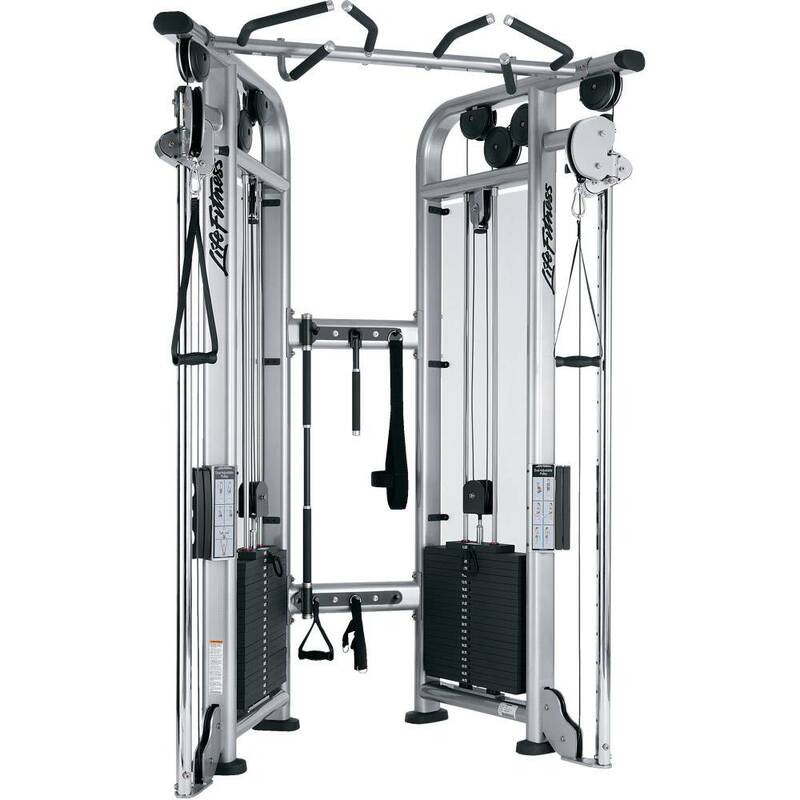 Any questions you might have about the design of your gym or the purchase of professional gym equipment please don’t hesitate to get in touch with us. 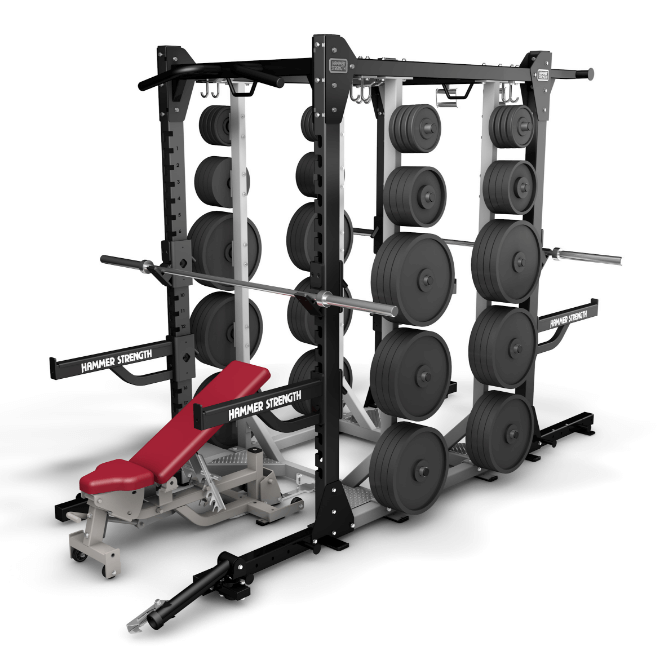 We have a team of experts to help you in every step of the design process.